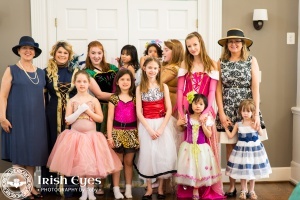 A fun event for girls –Toddlers to Ten! Girls should wear an outfit that they would like to model. 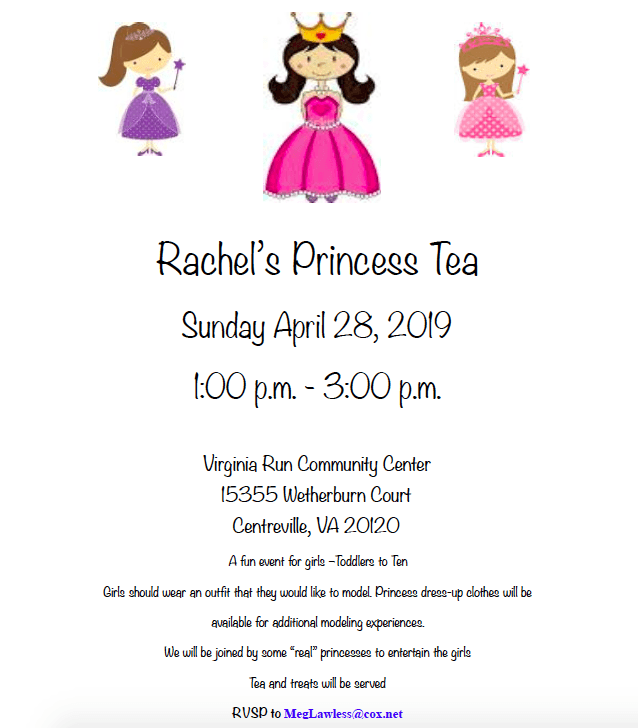 Princess dress-up clothes will be available for additional modeling experiences. Tea and treats will be served. See all the fun from last years event!